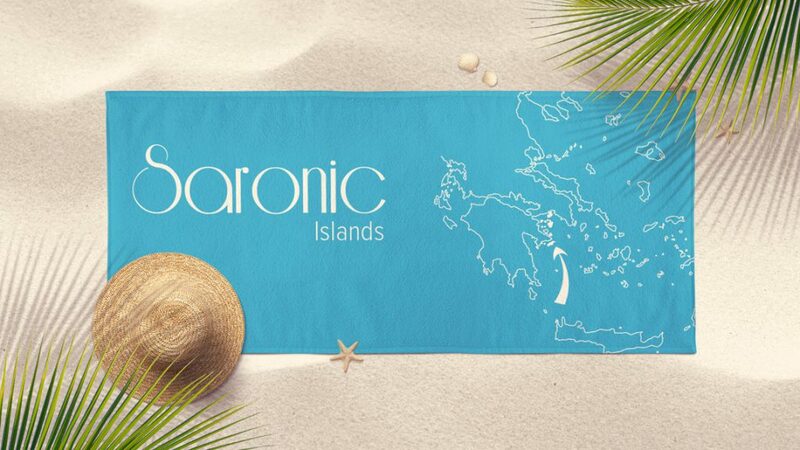 The Sarnonic Islands. Everything you need to know, in our guide. 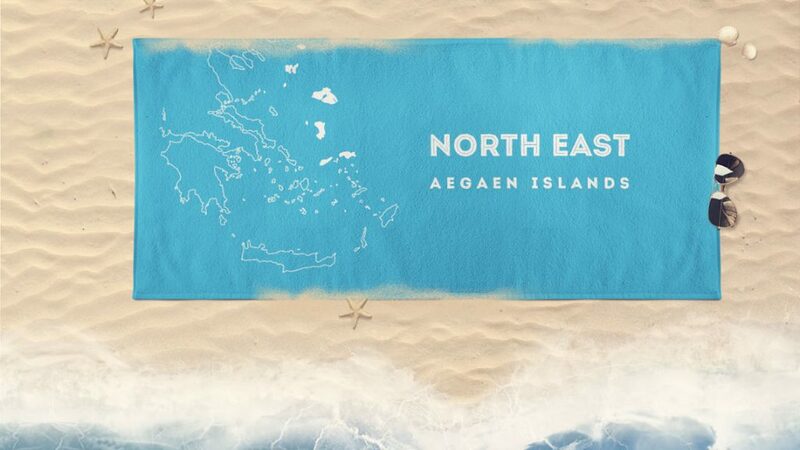 Welcome to the North Aegean Islands. 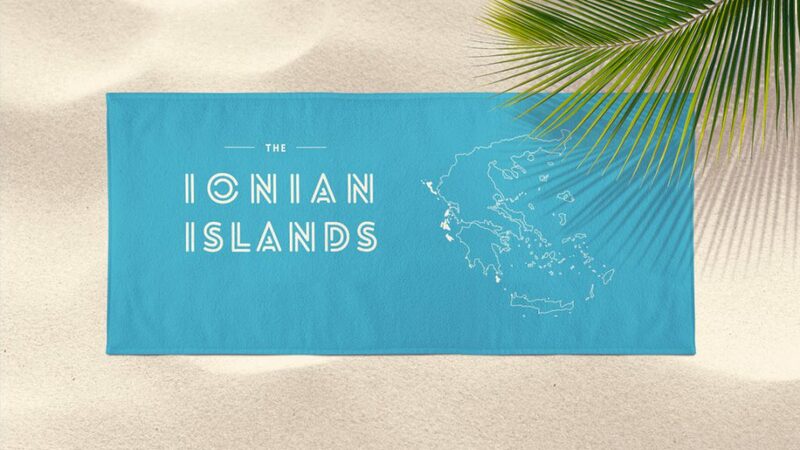 Welcome to the Ionian Islands, find informations and recommendations in our Guide. 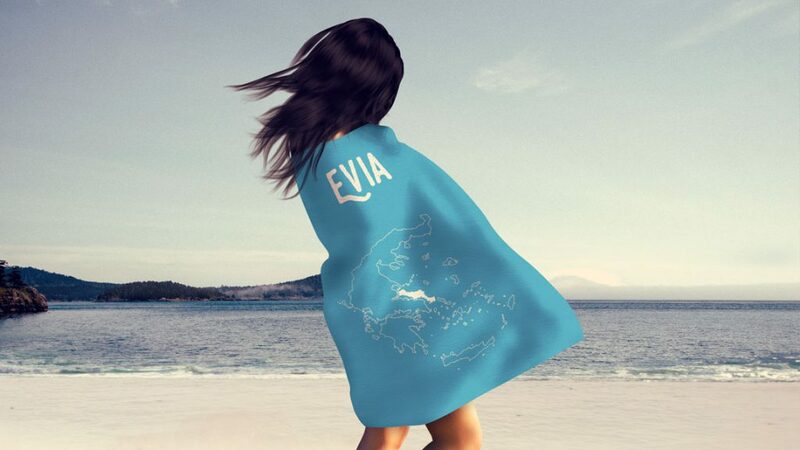 Get to know everything about Evia. 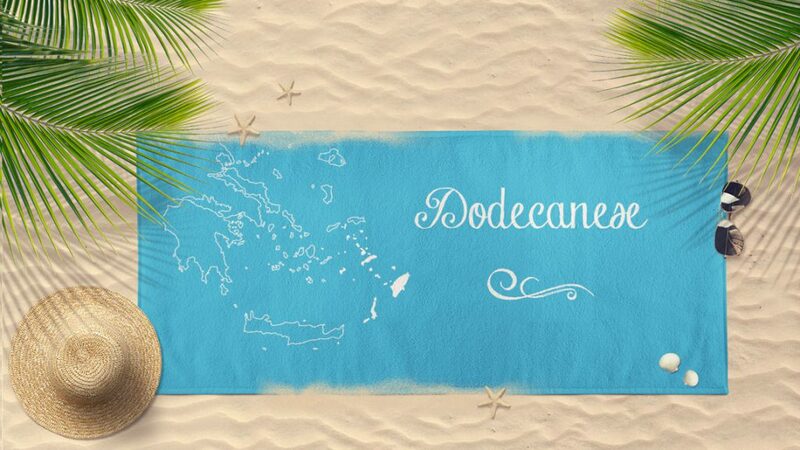 Get to know all the Islands of the Dodecanese, with our guide. 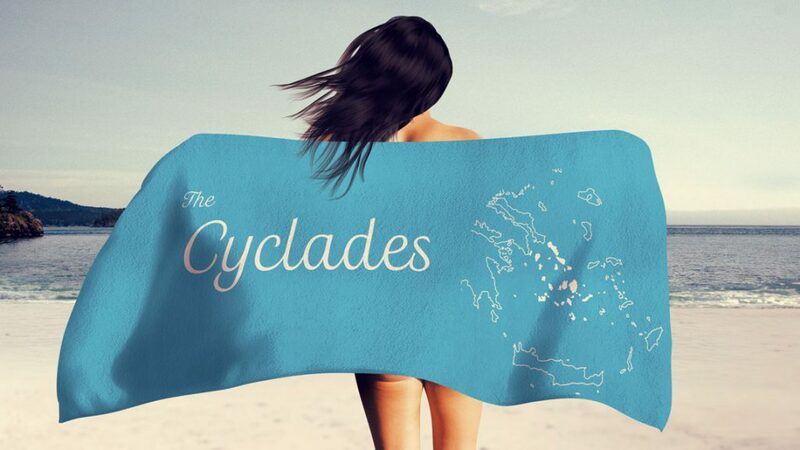 Find all about the cyclades with our guide. Welcome to Crete, our guide to the largest island in greece. 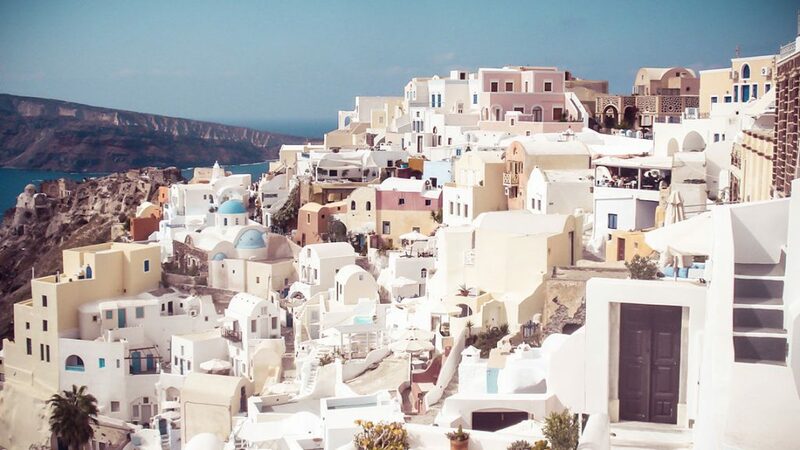 Greece is visited each year by over 16 Million people. Breathtaking Sunsets as well as a impressive landscape make Santorini to one of the most special islands of the Cyclades. Join us on our written tour through Santorini. 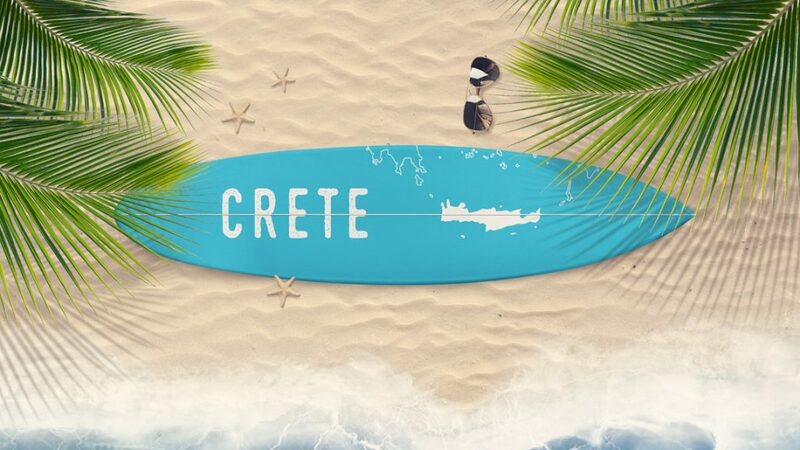 In todays special, we''ll take a closer look at Crete, one of the largest islands in greece. Greece is a land with natural beauty, the breathtaking landscapes, the islands that capture our imagination with their glorious past, the white houses, the deep blue sea, the clear blue sky and the strong and intense sunlight that illuminates everything. Greece is the place where originated the roots of the Western civilization. From prehistoric Kouros statues in Naxos to ancient temples in Delos, Olympia, Delphi and elsewhere, to Hellenistic period and roman remains, Byzantine, Venetian and Crusaders castles in Rhodes, Kos, Monemvasia, Crete and almost in every island of the Aegean. 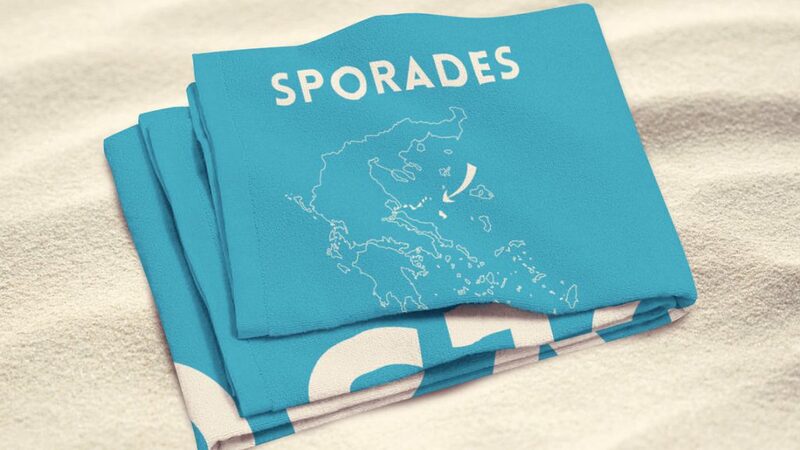 Greece has something for every one, for the history enthusiast, for the adventurer, the hiker or the climber, the diver and the surfer. All kind of sports in almost every tourist resort, hotels for every budget, low cost flights and packages make Greece one of the best holiday places in Europe. In our website we will try to guide you through the beautiful Greek islands, their best beaches, where to eat and drink, accommodation tips, useful telephones, information about ferries timetables, public transport and flights. Numerous pictures from the mainland and the islands, maps, museums and historic landmarks.We hope our guide to Grece and the Greek islands to make your holiday in Greece an unforgettable experience.